Please use the form below to submit a zoning verification inquire to our Office of Planning, Zoning, and Community Development. If you have any questions before completing this form, contact Administrative Assistant, Laura Waczovszky at 513.752.6262 and selecting option #7. If you have attachments that need to go along with the zoning verification inquire, you can either mail them to the office or drop them off at the Pierce Township Office of Planning, Zoning, and Community Development located at 950 Locust Corner Road Cincinnati, Ohio 45245 in the Administration Building. 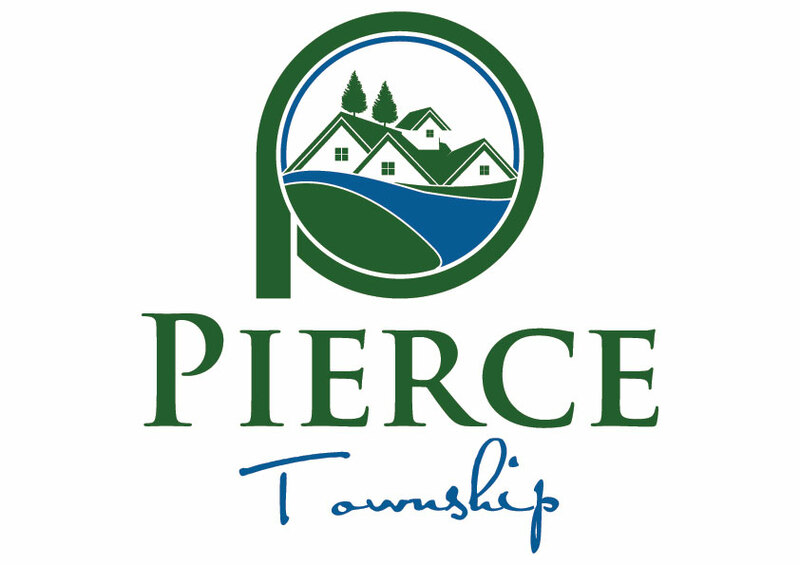 Any fire code violation request(s) need to be submitted to Pierce Township Fire Department by calling 513.752.6273.